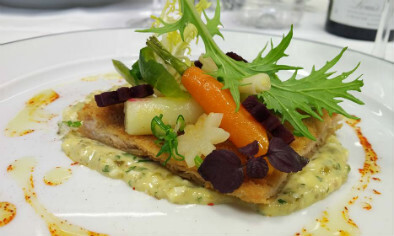 If you are a culinaryprofessional or have previous training and are looking to learn new recipes and skills for the development of your career or your business, FERRANDI Paris offers a series of short courses (3 to 5 days) that focus on specific themes. 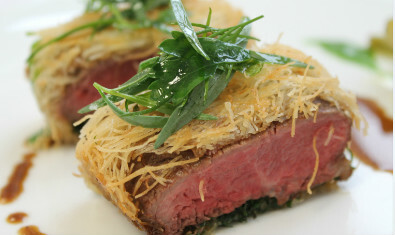 FERRANDI Paris "Training Weeks" are designed for professionals or students in the culinary fields. Participants should master basic kitchen skills and must be over 18 years of age to register. All courses are taught in English. French bistro cuisine is noteworthy for its homey style and use of seasonable, reasonably-priced ingredients. Revisit the bistro classics with a chef-instructor who will show you how to update these iconic dishes with modern touches, new presentations and today’s techniques. The outdoor markets in France are renowned for the quality of products and their unique atmosphere. With a chef-instructor, participants will purchase produce, meats, fish and dairy products at a Parisian market and turn them into a meal of several courses. 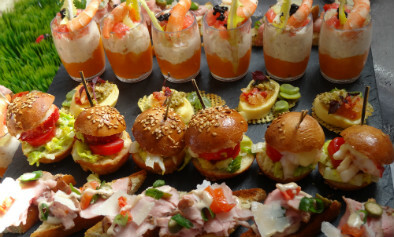 Cocktail buffet concept is more and more popular, as one of the best ways of entertaining is to serve small portions of food. Come and learn the skill of maximizing the taste and visual appeal for finger food. Master the key elements to produce an attractive buffet.